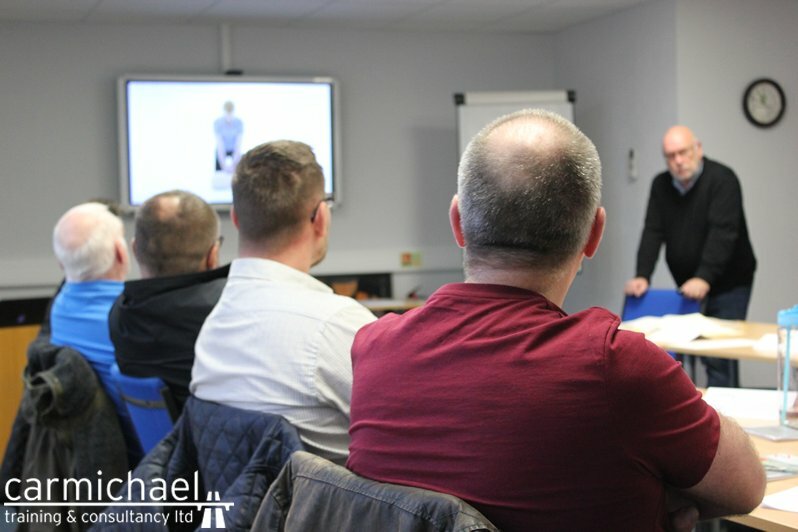 This course explains the legal obligations that go hand in hand with Operator Licensing and provides an understanding of everything an operator licence holder, Transport Manager and CPC holder should know to keep their operation safe and legal. The course is 2 days delivered here at our state-of-the-art training facilities. We take pride in using our knowledge and expertise on Operator Compliance and look forward to hearing from you.